It may not feel like it right now, but spring is on the way, and with it the 8th Annual Wa Wa Wally Waddle 5k and kids run. 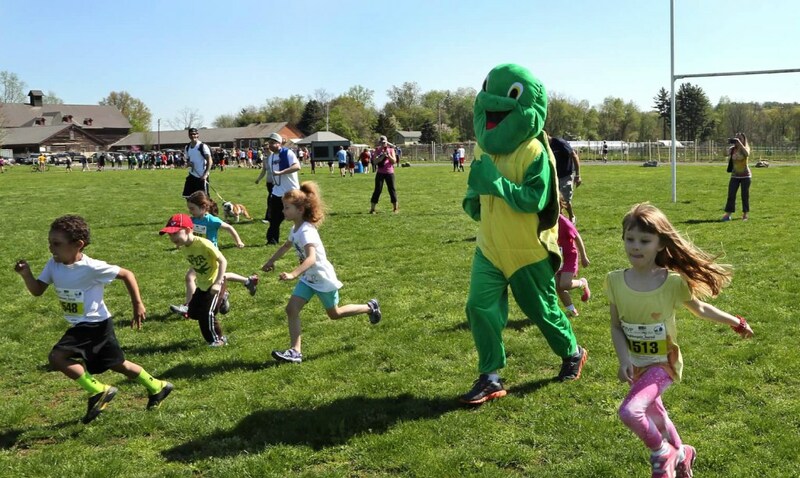 This Mother’s Day tradition will once again take place at Vassar Farms and features 3 races: a 100 yard dash with Wally for kids 6 and younger, a 1 mile race for kids 13 and younger and a 5k for anyone who can run/walk/hop 3.1 miles. If you register for March 1st you can save $5 ($15 instead of $20). 8th Annual Wa Wa Wally Waddle 5k and Kids Runs.